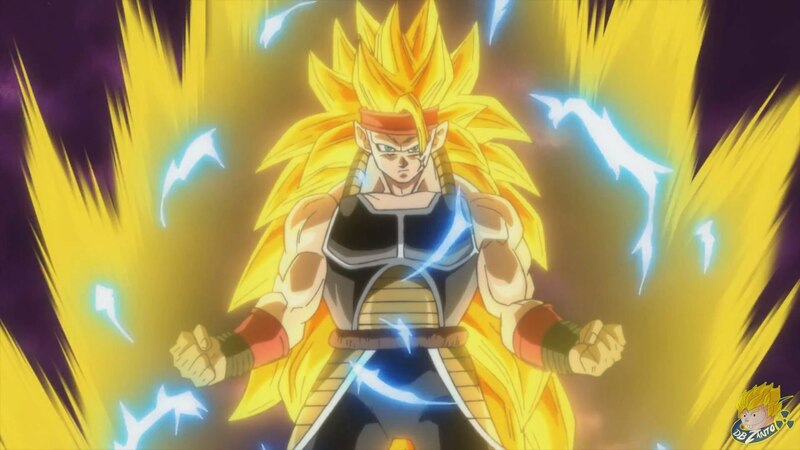 Super Dragon Ball Heroes Episode 8 Spoilers – Goku Becomes Grand Priest’s Student! 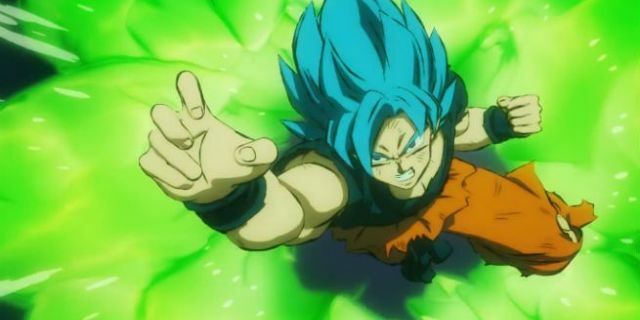 Dragon Ball Super: Broly has been released nearly everywhere and we still don’t have any info about when the TV series would officially return. People are speculating that the series might return in October but there’s been no official announcement about this matter. On the other hand, Toei Animation is denying every claim about new Dragon Ball Super episodes. Well, we still have Super Dragon Ball Heroes right!? Well, as Dragon Ball Super is not making an announcement for its new episodes, people are trying to look for its substitute until it officially returns. 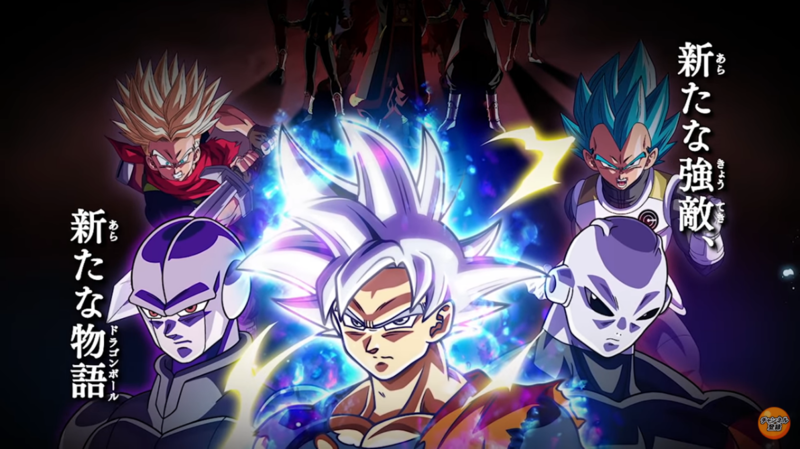 Super Dragon Ball Heroes anime is one thing people are enjoying right now but the episodes are really small and there’s no consistency about episode’s release date. The next episode, Super Dragon Ball Heroes Episode 8 is going to be released in February but the ‘date’ isn’t confirmed yet. Well, anyway let’s talk about some major spoilers about the next episode – Super Dragon Ball Heroes episode 8! 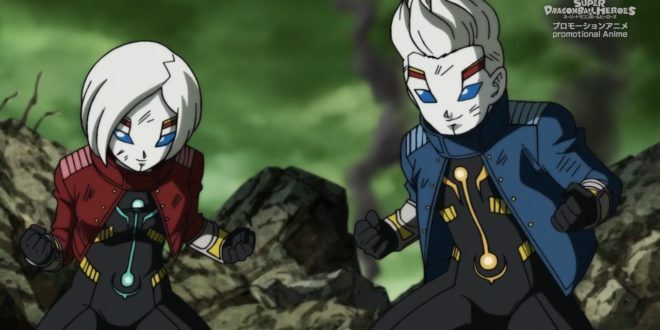 In the last episode of Super Dragon Ball Heroes, we saw that Universe 6 is in trouble as the new villains are causing havoc but Vegeta and Trunks arrive to save the day. It was really weird that the episode didn’t mention anything about Goku as we saw him literally dying with the Prison Planet but even then no one’s talking about him. Dragon Ball Fan Art Shows Possible Live-Action Movie Character Designs! Dragon Ball Super English Chapter 45 Released – Vegeta Can’t Turn [Spoiler]!? Everything You Need To Know About The New ‘Dragon Ball’ Anime! Previous story Twitter User Shares DBS Broly Leak In Group Chat While Goku’s Voice Actor Was In It!